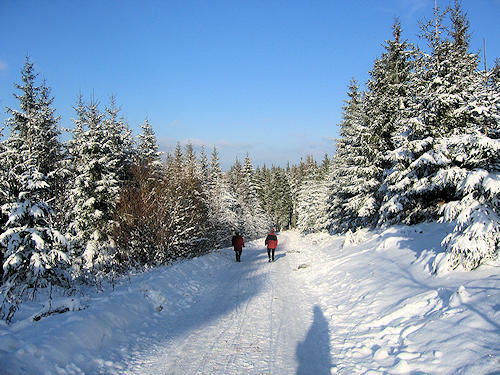 The Black Forest extends from just under 150 m above sea level in the upper reaches of the Rhine River to more than 1400 m above sea level in the highest mountains of the southern Black Forest. There is only fairly reliable snow cover at altitudes from 700 - 800m. 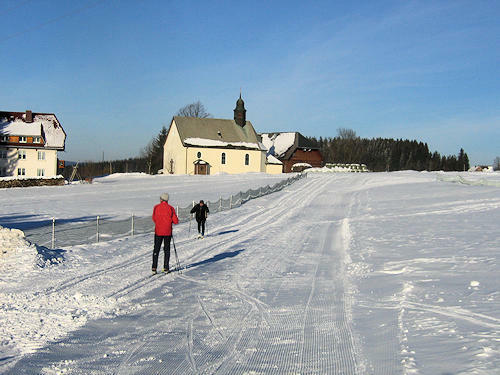 Most of the facilities for winter sport can be found there. 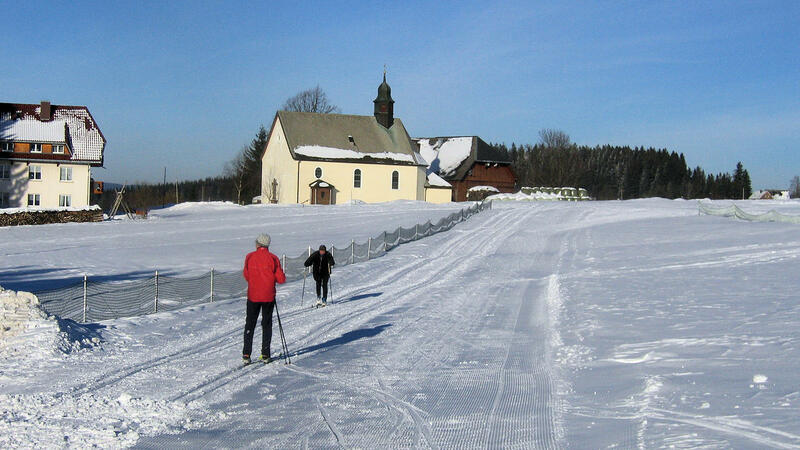 The type of winter sports which can be pursued also depends on the topography: the high plateaus in the Northern Black Forest tend to be used for cross-country skiing, and the higher and steeper mountains in the southern Black Forest are more suitable for downhill skiing. 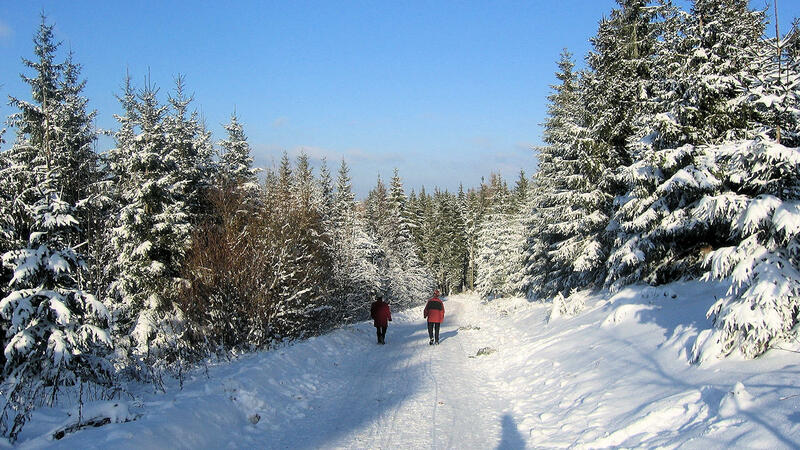 In many places, hiking trails are cleared or rolled in winter, so that anyone who doesn't feel at home on skis or skates can also enjoy winter in the Black Forest.